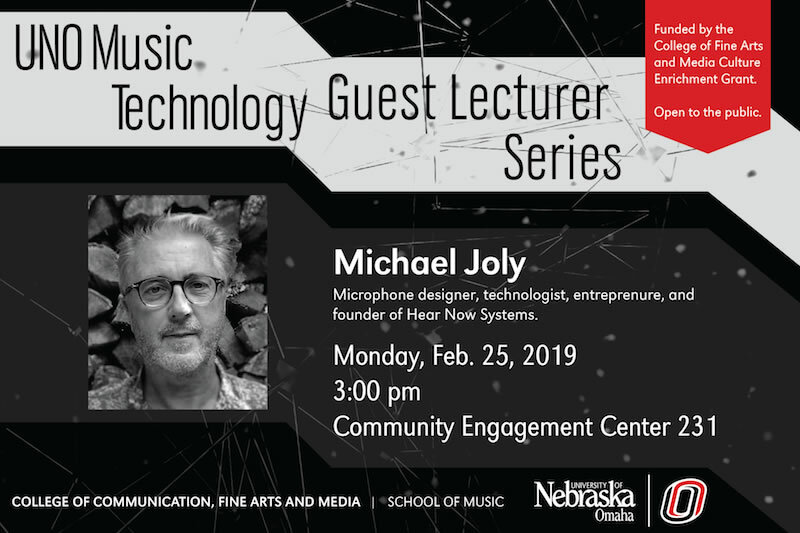 The Music Technology Guest Speaker series presents expert microphone designer and CEO Michael Joly, Feb. 25, 2019. Join microphone designer and entrepreneur, Michael Joly, as he talks about his experience in the field of music technology. Michael Joly is an expert in microphone modification and design. 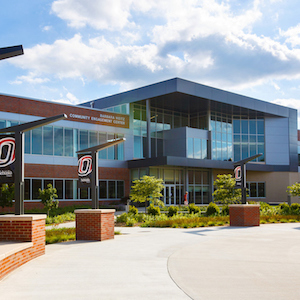 Find out about his work with his company OktavaMod, his experience working for dbx Inc., his work with the radio broadcast group Greater Media Inc., and his new position as co-founder and CEO of the mental-wellness audio technology company Hear Now Systems.